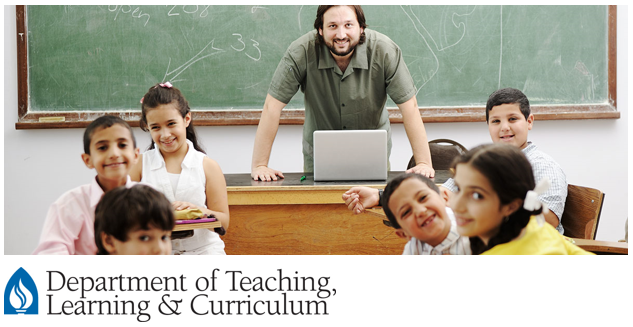 Writing effective and well-designed learning objectives is a necessary skill in structuring teaching curriculum. Learning objectives are clearly written, specific statements of observable learner behavior or action that can be measured upon completion of an educational activity. They are the foundation for instructional alignment whereby the learning objectives, assessment tools, and instructional methods mutually support the desired learning outcome. This poster describes the essential components of a learning objective and provides practical tips on writing well-defined learning objectives.